Fulton County residents & students get in free from 10:00 a.m.-1:00 p.m. on the first Saturday of the month; valid ID required. Plus, Bank of America cardholders get free admission on the first full weekend of the month (discount applies to cardholder only). 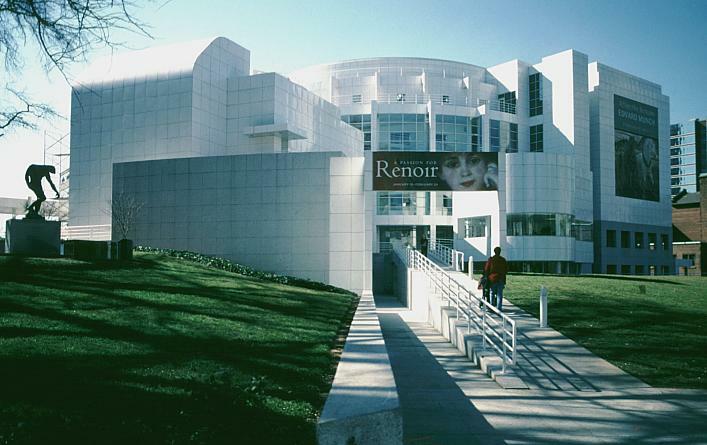 All active & veteran military personnel as well as up to three immediate family members will receive free admission to The High Museum of Art & free parking in the Woodruff Arts Center deck with proof of service. During Friday Night Lates, you can get half-off admission every Friday from 4:00 p.m.-9:00 p.m. Very energetic article, I loved that bit. Will there be described as a part 2?